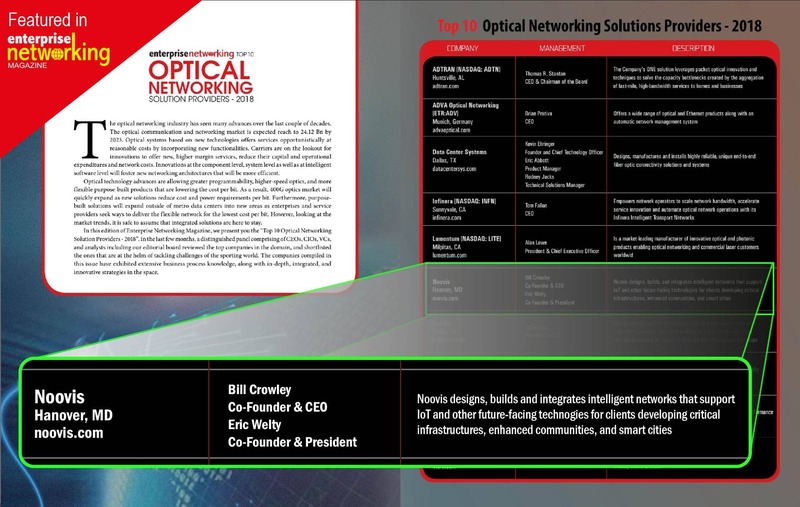 HomeNewsFeaturedNoovis Ranks in Top 10 of US Optical Networking Solutions Providers! Noovis Ranks in Top 10 of US Optical Networking Solutions Providers! 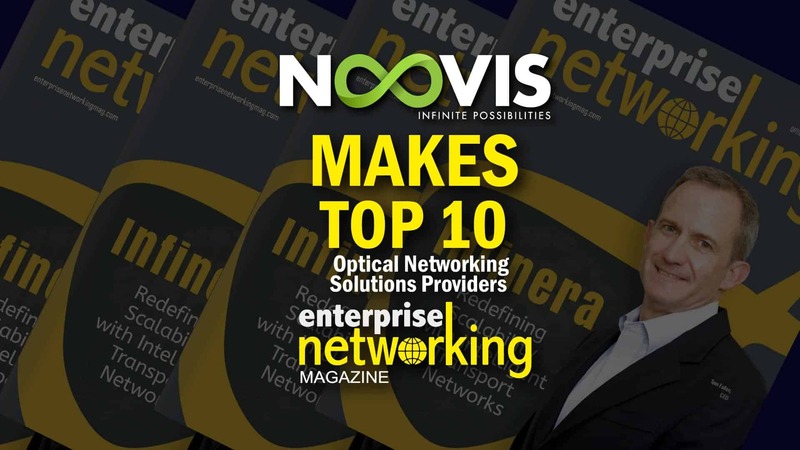 Noovis recognized as one of the Top 10 Optical Networking Solutions Providers in the US by Enterprise Networking Magazine!